You are a business owner who should be spending most of your time focusing on your craft, not social media. I take the overwhelm and overthinking out of social media with a need-to-know approach on building a personalized strategy that turns your followers into buyers. You don’t have to be a marketing expert to get results from social media. That’s where I come in. See below to discover how I can help you be seen, heard and profitable on social media. I am available for strategic consulting via one-on-one strategy sessions, ongoing strategy sessions, social media seminars, brainstorms and workshops. Don’t see the service you need? Shoot me an email to confirm. 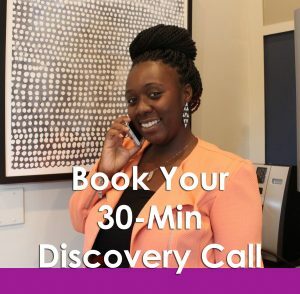 If you’re ready to take action now, you can book your 30-min discovery call here. Send me your most pressing social media questions (up to 3 questions that you can fit in a single email), and I will reply within 72 business hours. It takes your prospects less than one second to form a first impression. Is attracting your ideal clients and customers with the most effective copy, keywords, and tone? In this social media audit, I’ll send you my overall assessment and recommendations on what needs to be updated and how. You’ll also receive examples and actionable next steps for increasing your engagement and converting followers into buyers. Confusion does not convert. Your audience needs to know exactly what you do and why they should follow you once they land on your page. Does your profile accurately represent the voice of your brand? Join me on a live 1-hour call to give you a social media profile makeover to make sure it truly represents your brand. 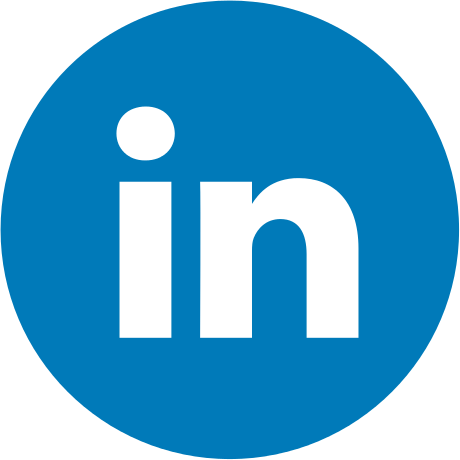 Together, we will recreate your profile to make sure your ideal clients and customers can find you online and clearly understand your value.